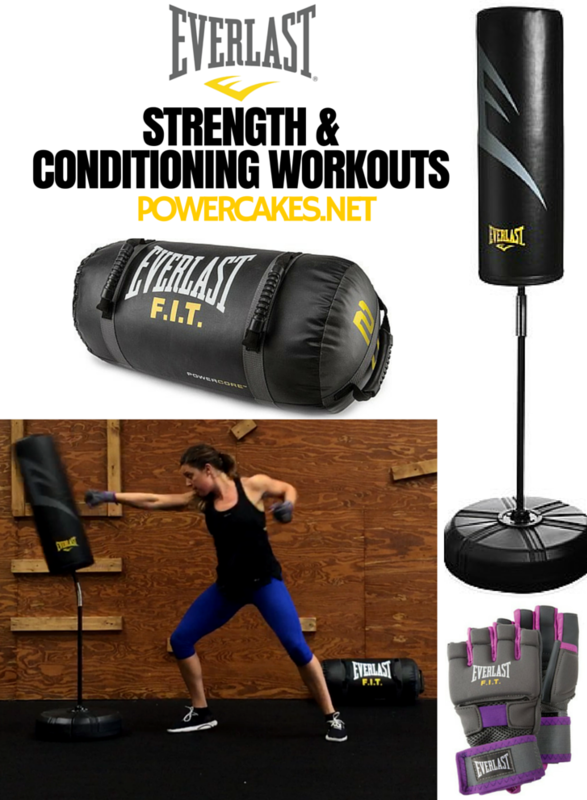 PINNABLE Boxing & MMA Inspired Workouts with Everlast FIT! 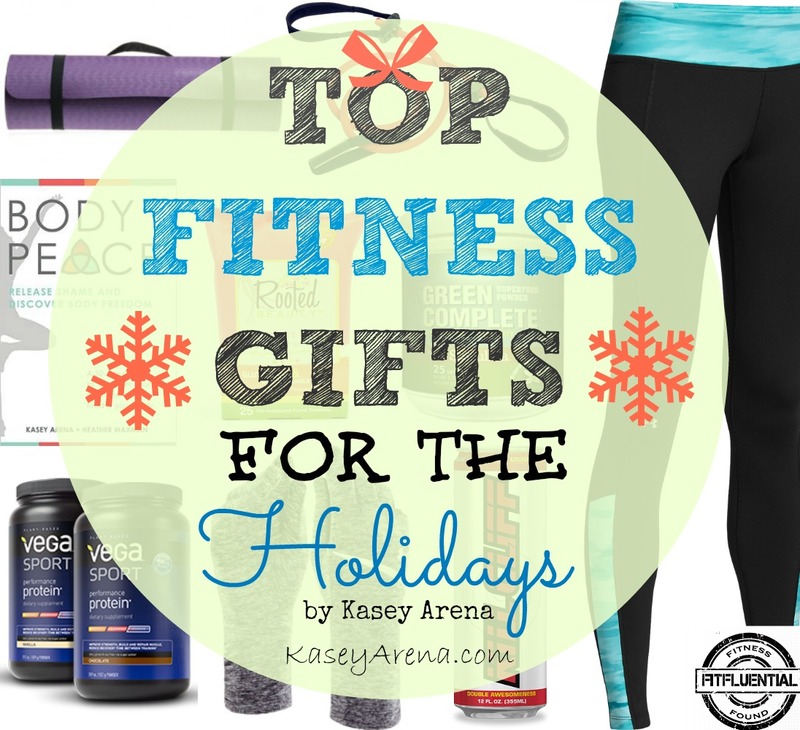 My Top Pick Fitness Gifts For The Holidays On FitFluential! 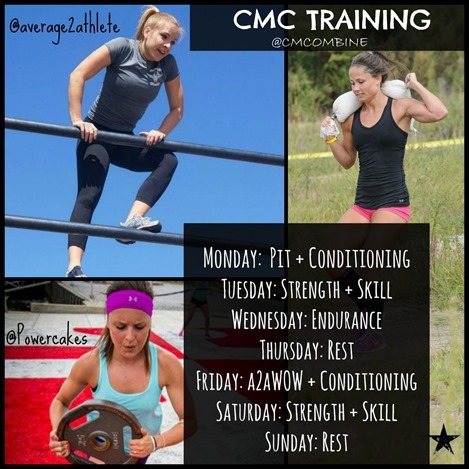 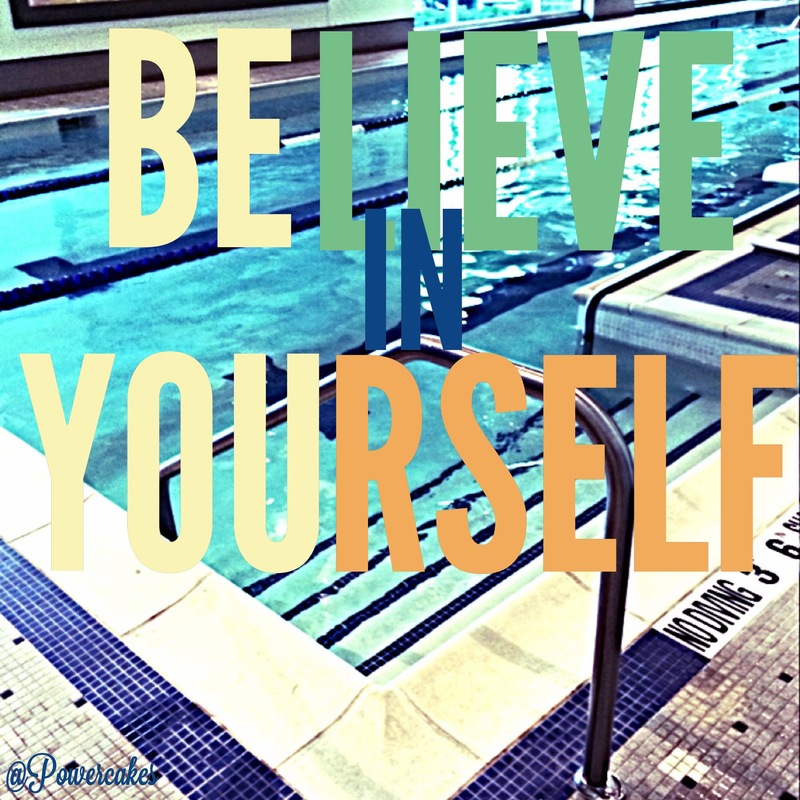 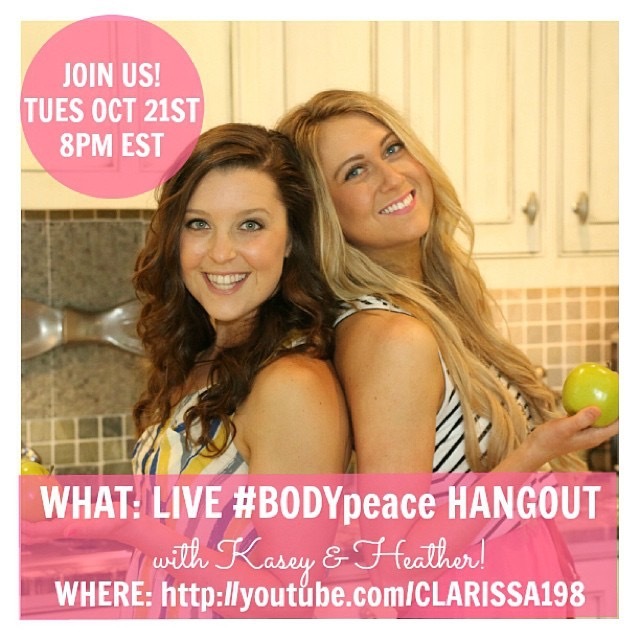 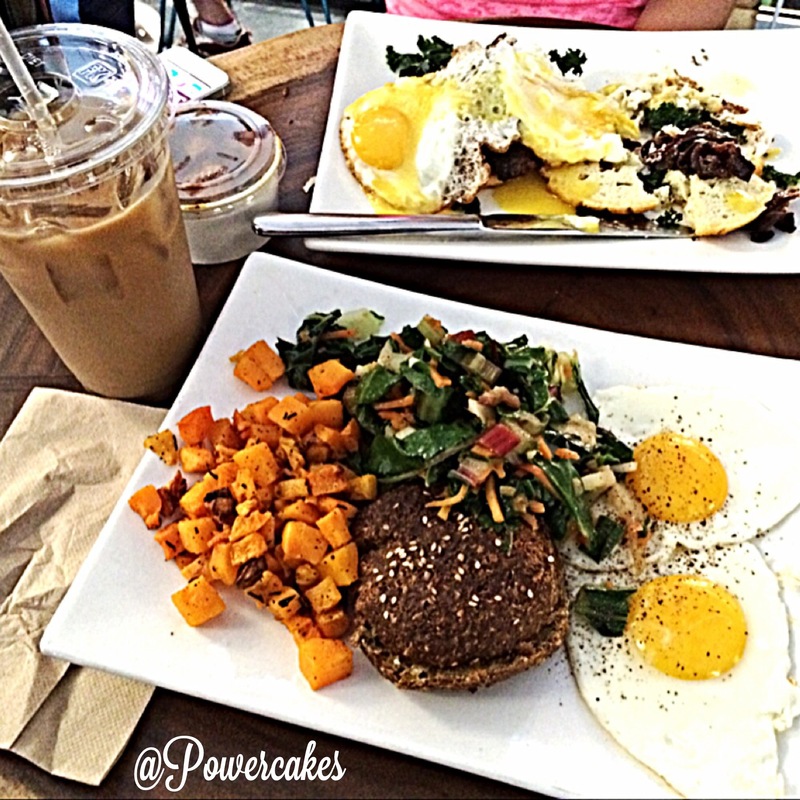 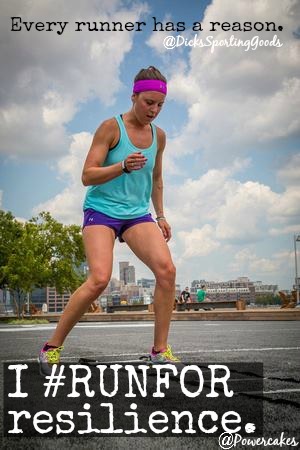 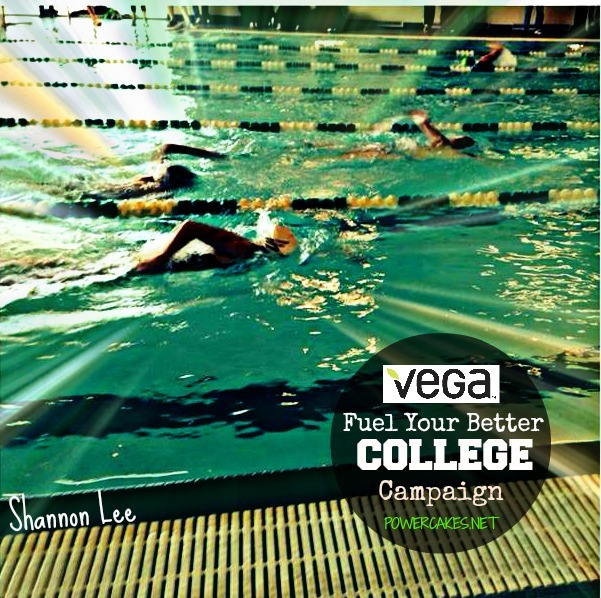 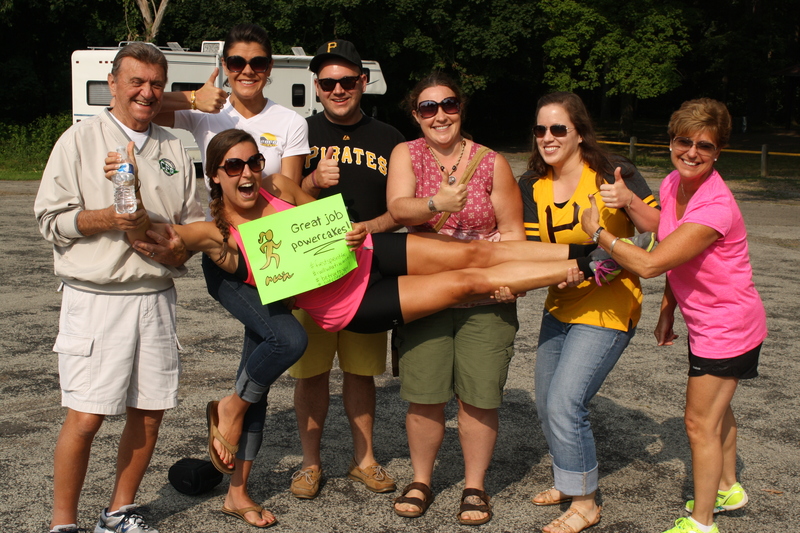 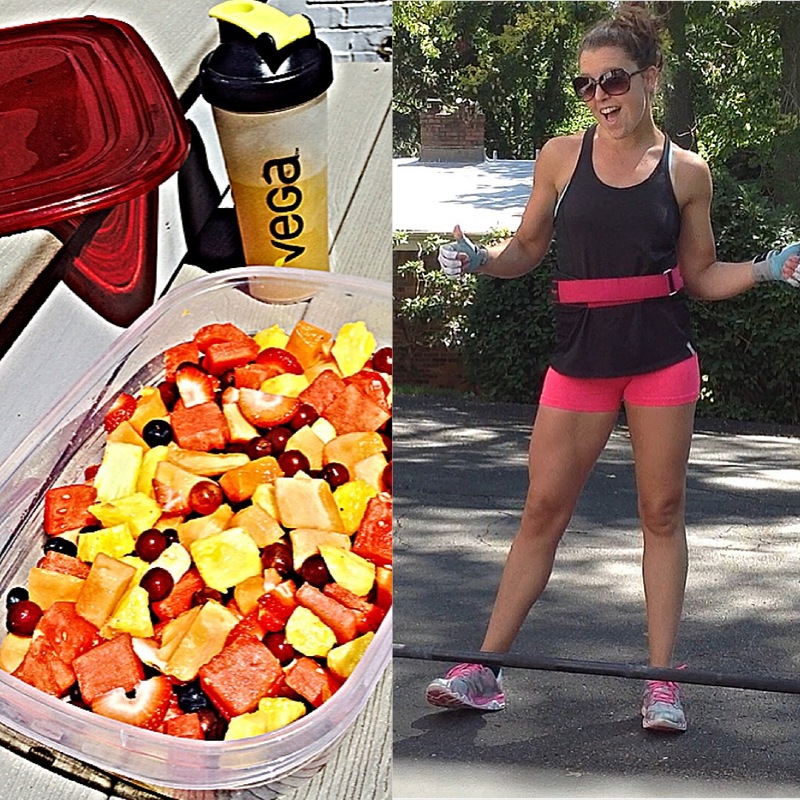 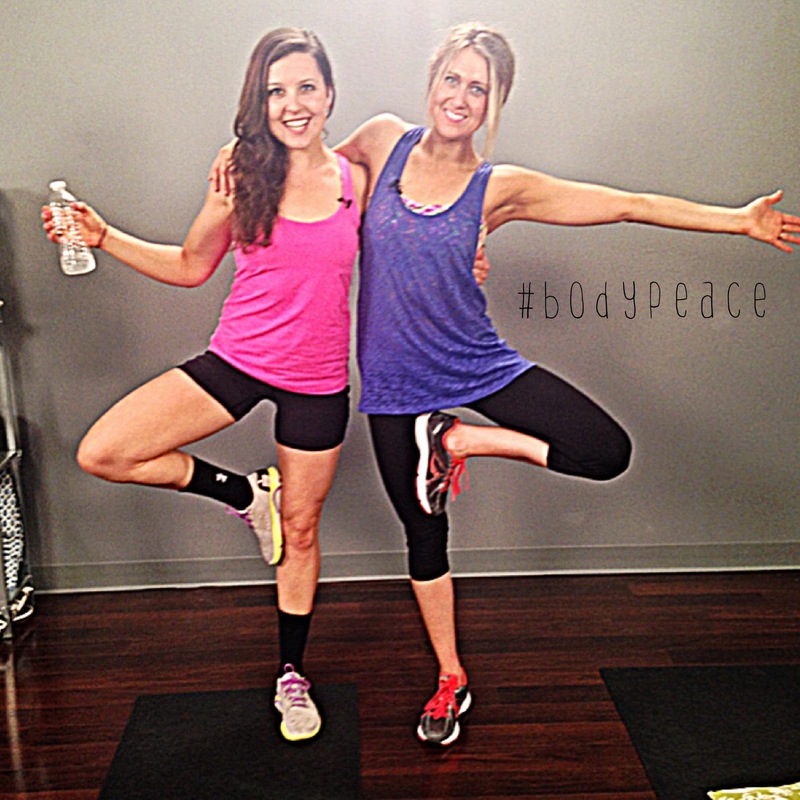 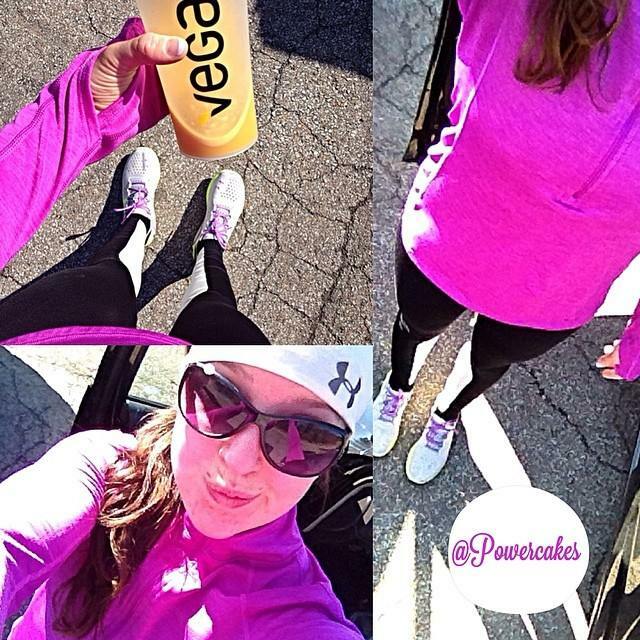 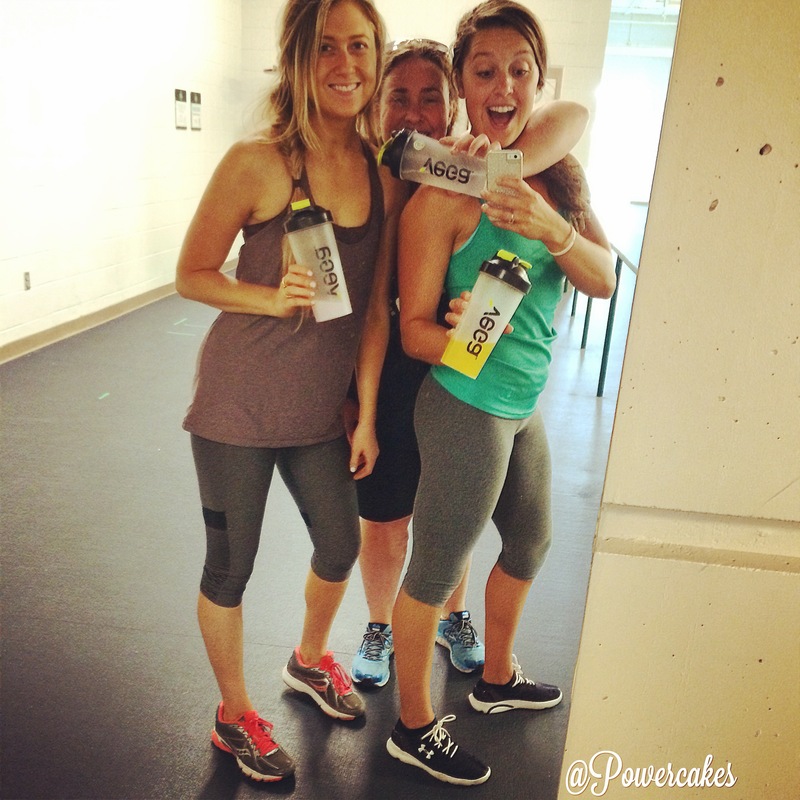 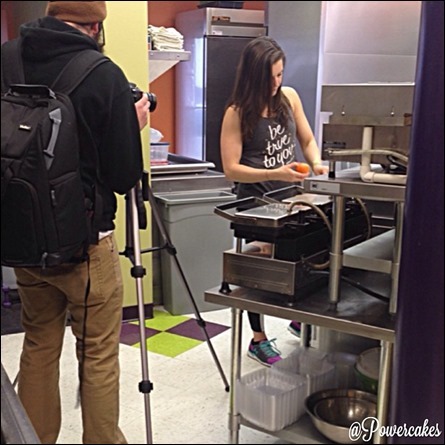 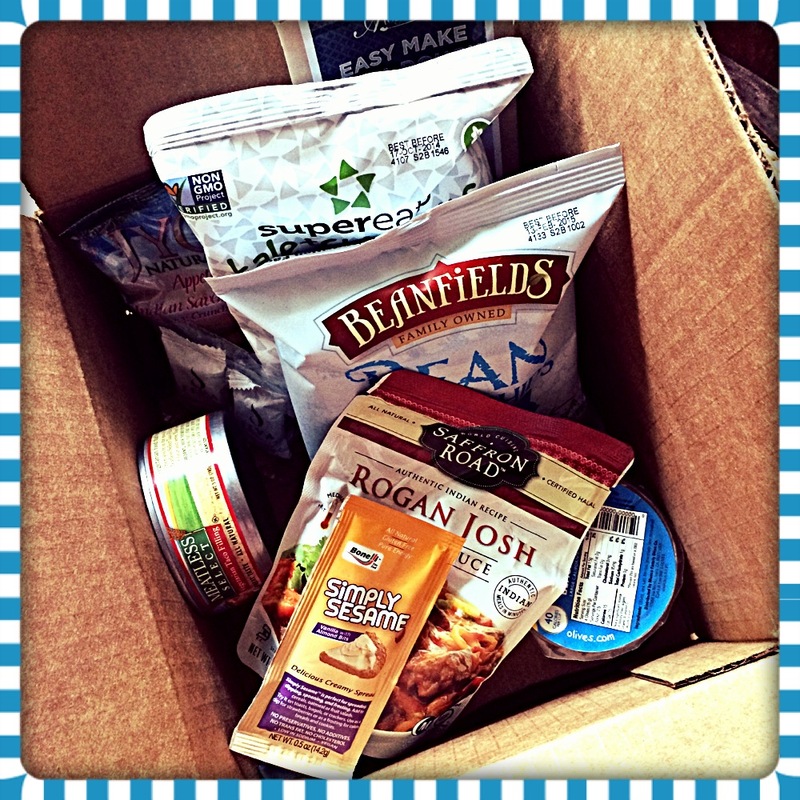 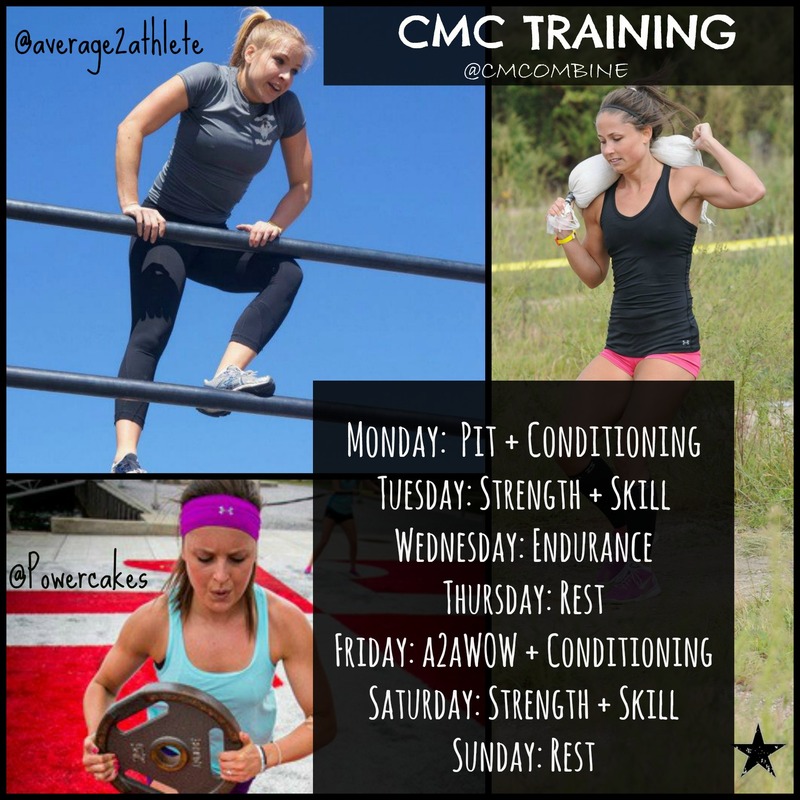 Fuel Your Better College Campaign – Meet Athlete Shannon Lee! 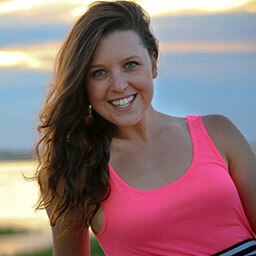 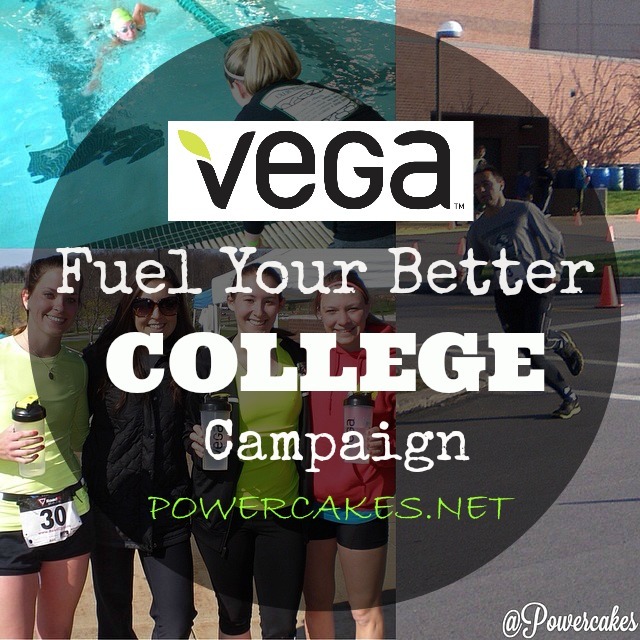 Fuel Your Better College Campaign – Meet Triathlete Olivia Danylko! 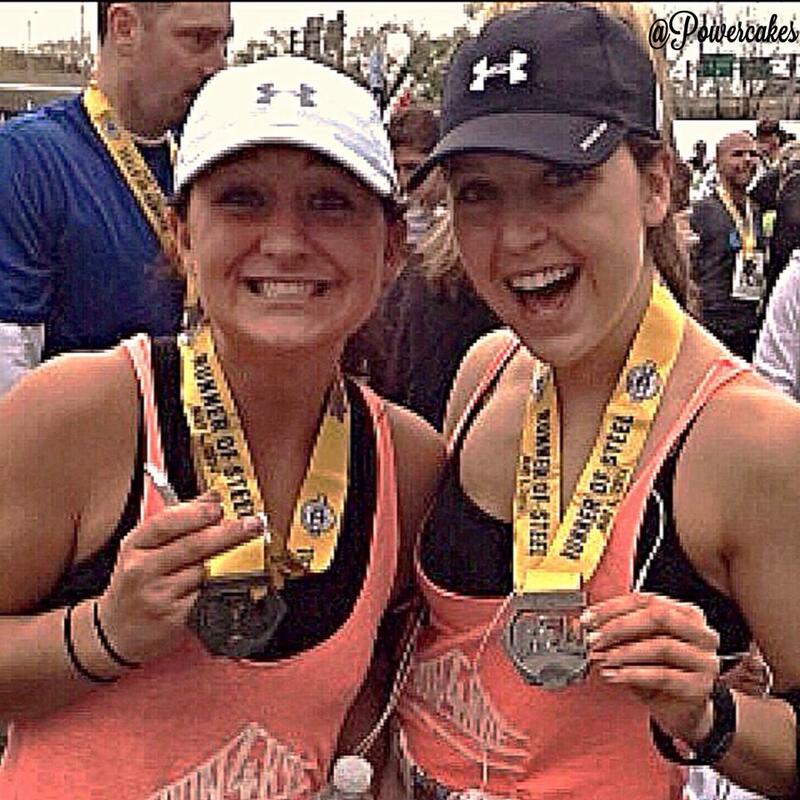 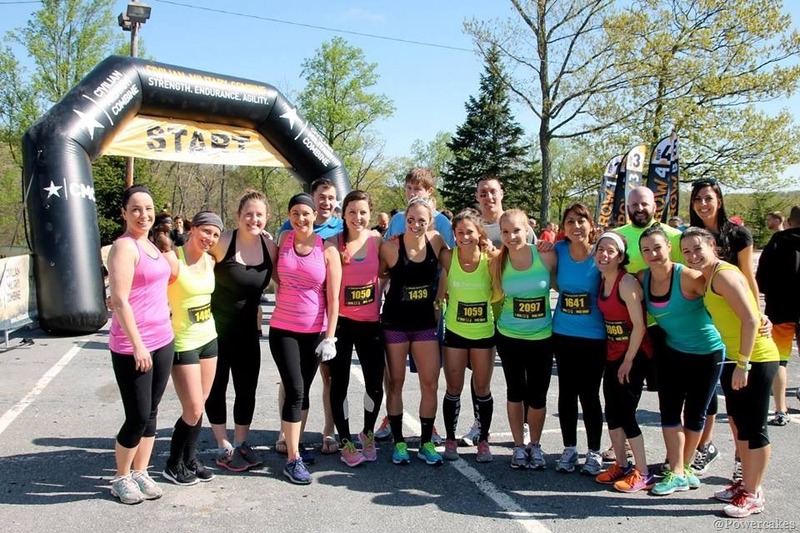 NYC & Civilian Military Combine 2014 Race Weekend Recap!